In reference to researchers’ report, hospital privacy curtains can be hosting dangerous antibiotic-resistant bacteria. 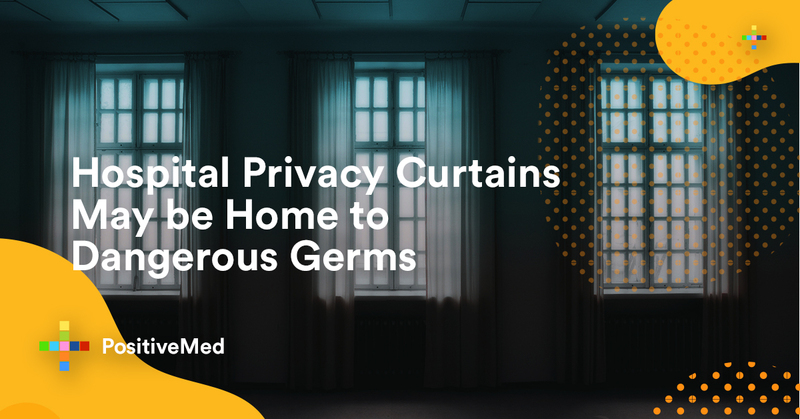 In the new study, researchers assessed the spread of bacteria contamination on 10 freshly washed privacy curtains in the Regional Burns/Plastic Unit of the Health Services Center in Winnipeg, Canada. They placed four curtains in a four-bedroom while another four were placed in two double rooms. They also put another two in areas that were directly inaccessible to patients and caregivers. The researchers closely monitored the curtains for 21 days. After they were hung, the researchers observed an increased contamination in patient rooms with 88% of them testing positive for methicillin-resistant Staphylococcus aureus (MRSA) bacteria by the 14th day. This bacterium poses a major threat to the occupants of the rooms. All the curtains that were placed in the patients’ rooms were not infected with MRSA. The investigators took samples from areas where people held the curtains, which suggested that direct contact led to contamination. For the entire 21 days, curtains which were not placed in the rooms remained clean, according to the report which was published in the American Journal of Infection Control. The Association for Professionals in Infection Control and Epidemiology (APIC) is the one behind the publication of this journal. In reference to the lead author, Kevin Shek, privacy curtains found in hospital rooms pose a serious risk for cross-contamination. This is mainly because they are frequently touched though infrequently changed. Speaking during an APIC press release, Shek said that the high contamination rate that they discovered by the 14th day is a representation of an opportune time when intervention is necessary. He added that the solution is either to clean or change the curtains. Janet Haas, the APIC president, noted that it is critical to keep the environment of the patients’ rooms clean in order to prevent infections that are associated with healthcare. She added that privacy curtains can be a model of disease transmission and thus it is important to maintain a cleaning schedule in an effort to prevent patients from harm whenever they are in their care. 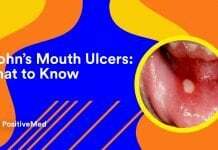 Staphylococcus aureus is frequently found in the mouth, respiratory tract, and on the skin. It can thrive without the need for oxygen. 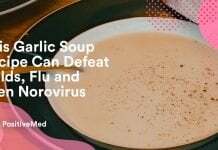 The bacterium commonly causes skin infections like abscesses and respiratory infections such as food poisoning and sinusitis. The bacterium can lay dormant in the body for years without getting noticed. 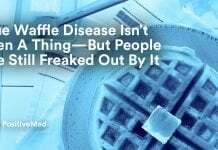 Once the symptoms start to manifest, the host becomes contagious for another two weeks and the illness may last a few weeks. Pimples, boils, cellulitis, scalded skin syndrome, and impetigo are examples of minor infections that can be triggered by this bacterium. S. aureus can also cause life-threatening diseases including meningitis, pneumonia, sepsis, osteomyelitis, and bacteremia. It is estimated that about 500,000 patients in the U.S. hospitals contract a Staphylococcus aureus every year. Nearly 50,000 deaths in the USA are associated with S. aureus infections. Diabetics, patients with heart disease, and injection drug users are more vulnerable to infections related to this bacterium.